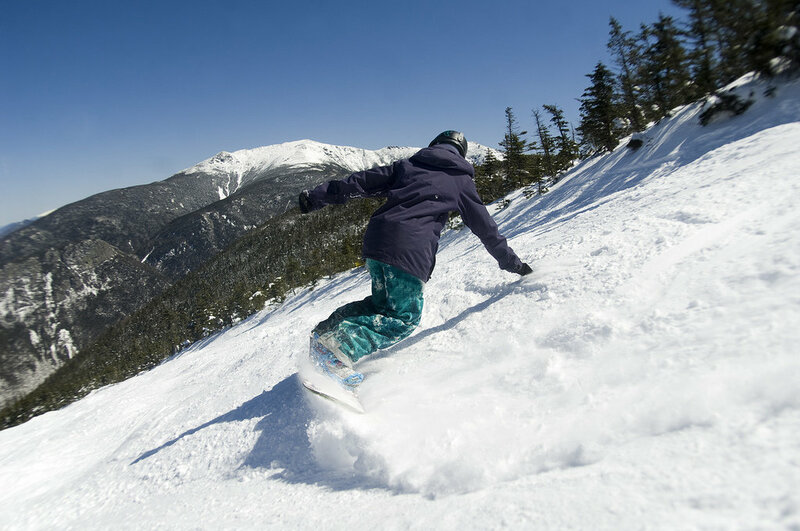 Browse through our collection of photography from Cannon Mountain to get acquainted with it before your ski trip or to relive great memories on the slopes at Cannon Mountain. 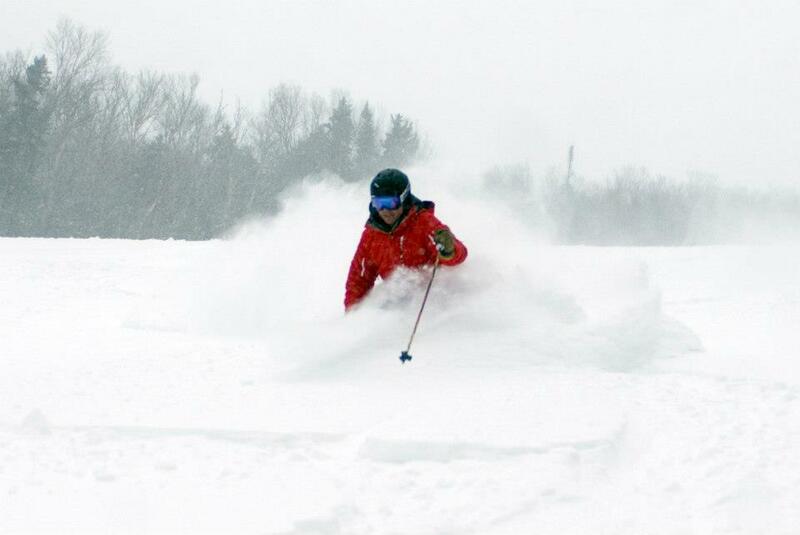 Cannon Mountain was a powdery no man's land in the midst of Juno. Sample the goods and see what you've been missing. The White Mountain Super Pass means no shortage of views like this. The Cannon Effect is...in effect in New Hampshire. Cruising through soft snow with stoic view of the White Mountains. 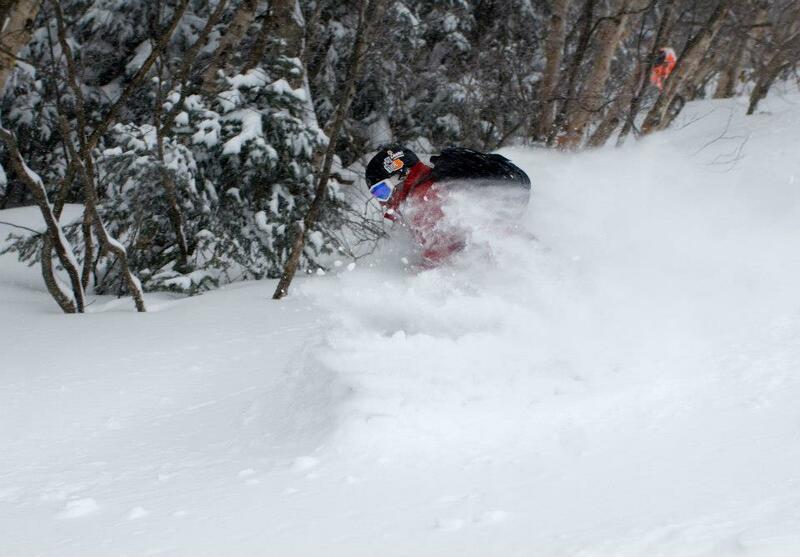 Photo Courtesy of Cannon Mountain. 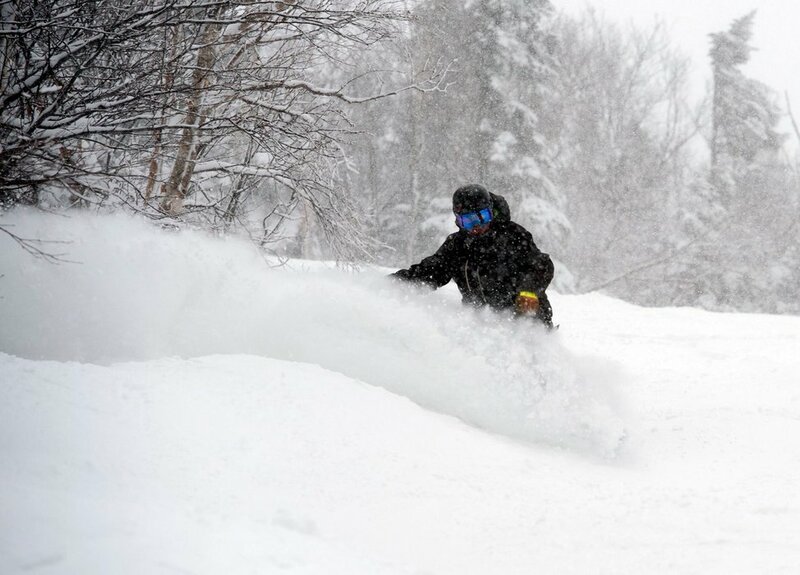 Deep powder at Cannon Mountain from Winter Storm Nemo. 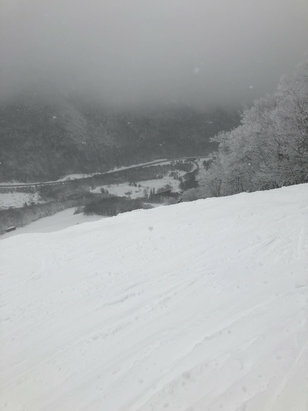 There was a ton of new snow at Cannon Mountain. 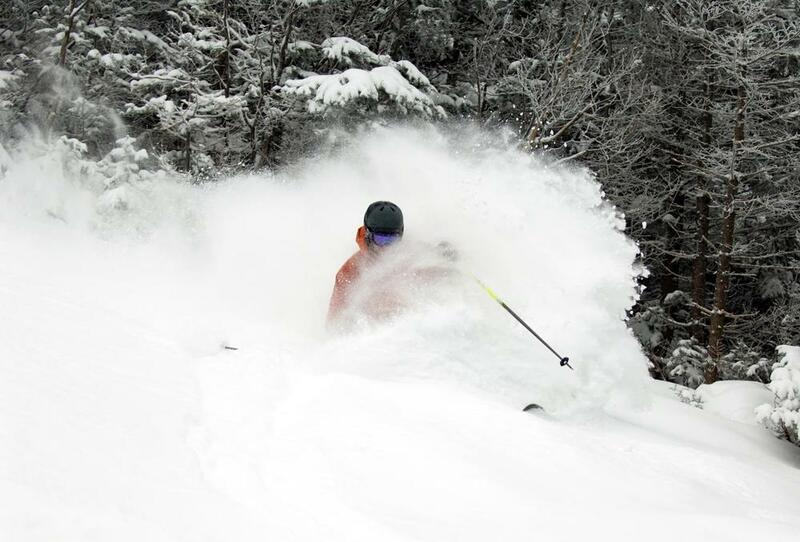 A skier enjoys fresh snow at Cannon Mountain. 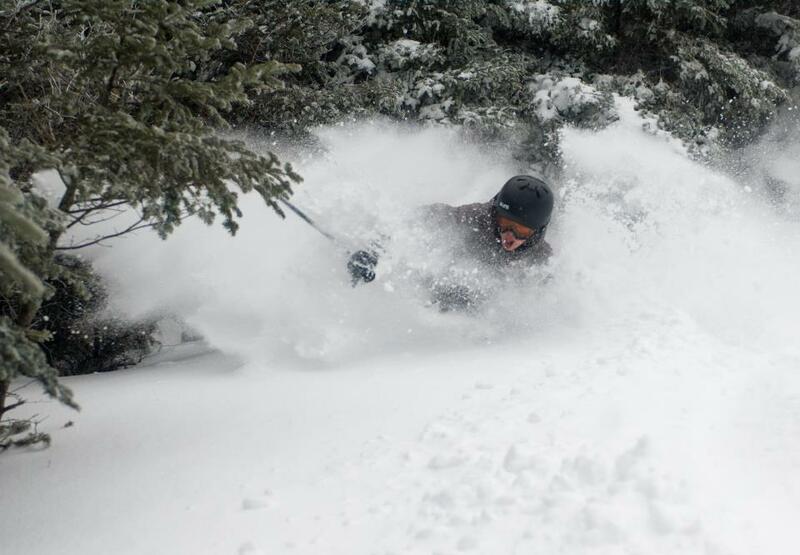 Photo Courtesy of Cannon Mountain. 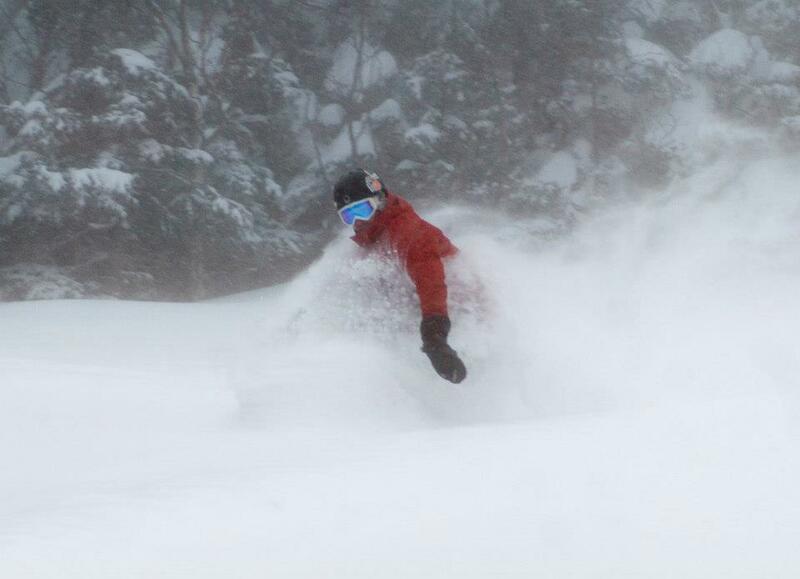 Get Snow Reports, Powder Alerts & Powder Forecasts from Cannon Mountain straight to your inbox! 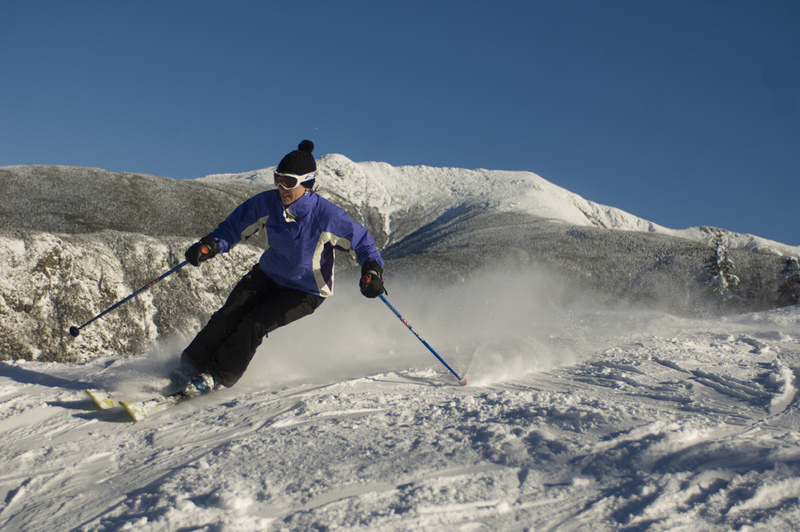 Families Save Big Learning to Ski/Ride in Jan.